Happy New Year from theimagefile! 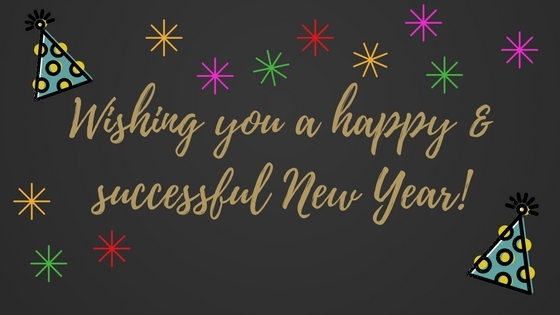 We wish you a happy and successful New Year from everyone at theimagefile! We hope that you have a fantastic night and that 2017 is a great year.